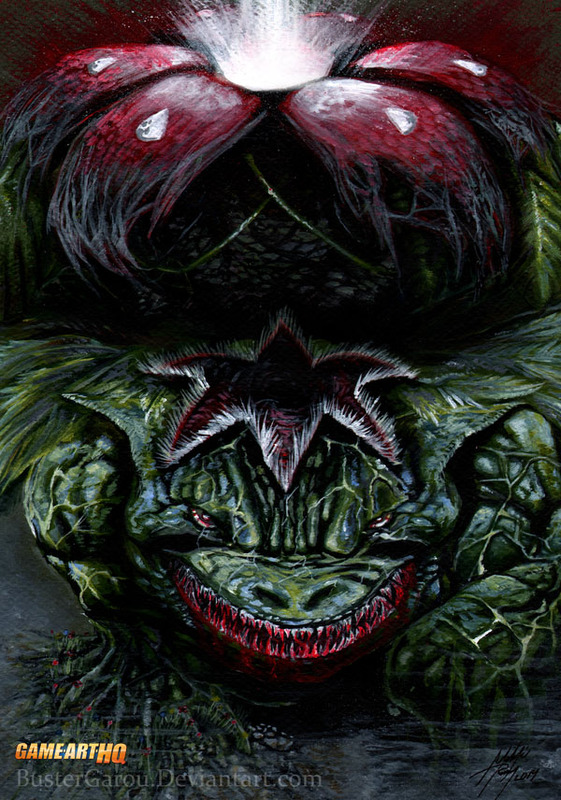 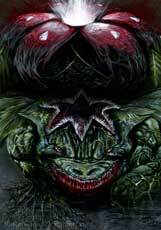 The Venusaur is a Pokemon available since the first generation games on the GameBoy in 1996, it is also the version mascot of both Pokemon Green and Pokemon LeafGreen and is featured on the boxart of both games. 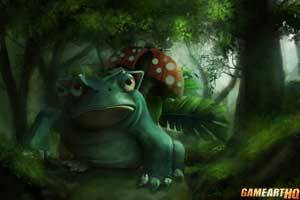 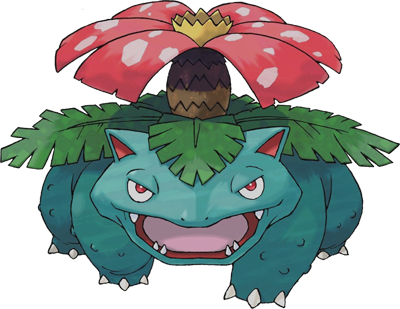 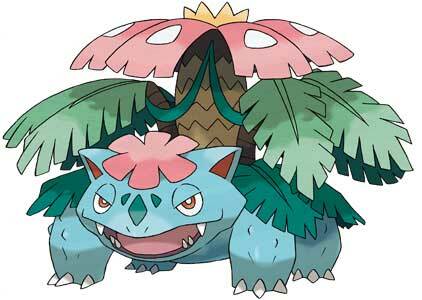 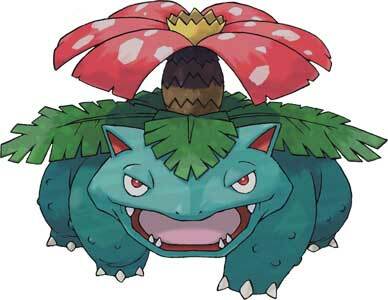 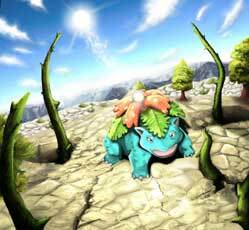 In Pokemon X & Y in 2013 on the Nintendo 3DS the Mega Venusaur debuted through using a Venusaurite. 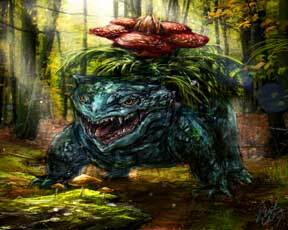 It is the fully evolved version of the Bulbasaur and both its name and look seems to be a combination of the venus flytrap plant and the saur which is greek word and means lizard.